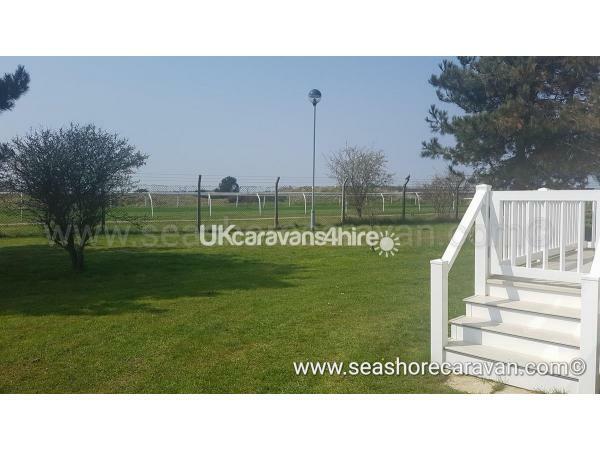 This stunning 3 bed is ideally located with grass frontage away from roads and decking overlooking the racecourse its a gem not to be missed. 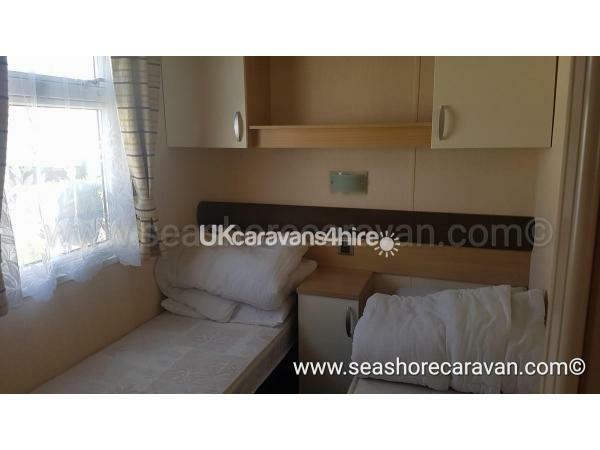 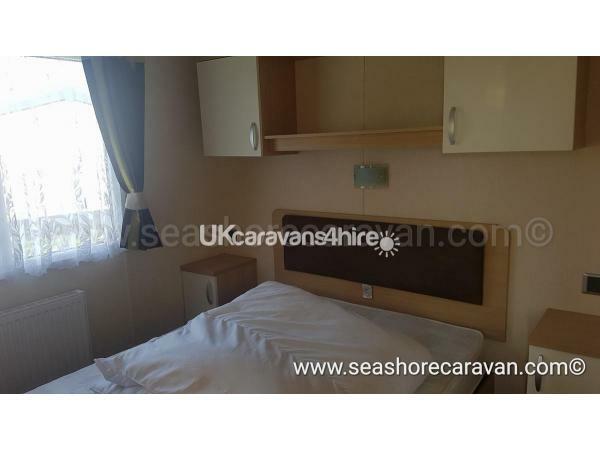 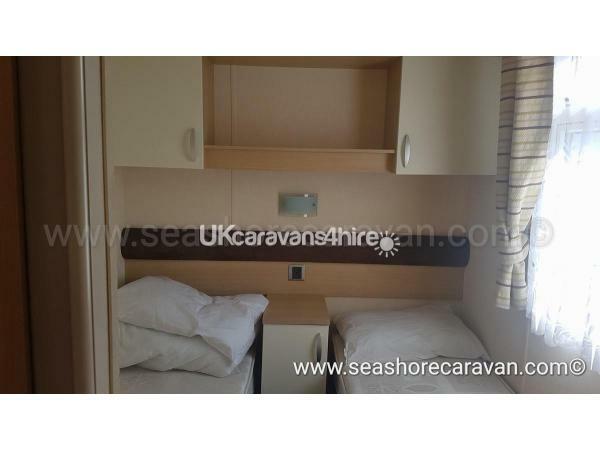 The layout consists of 2 twin bedrooms to one end of the caravan and 1 ensuite double to the other, with center lounge. 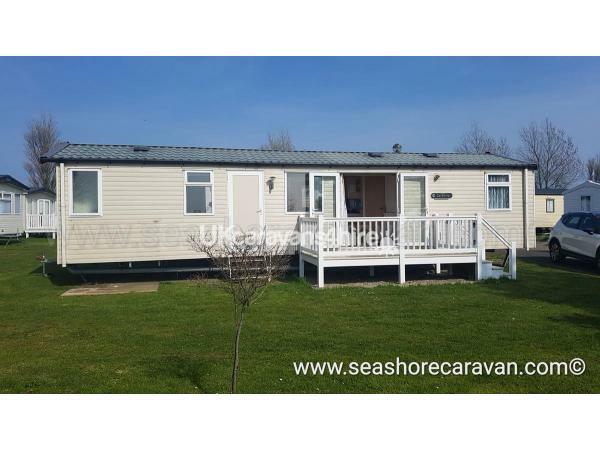 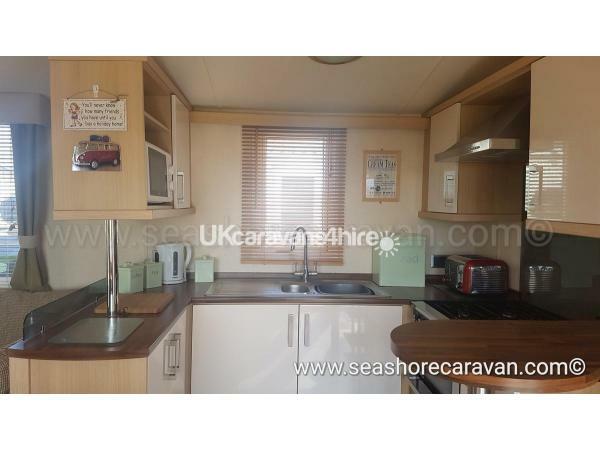 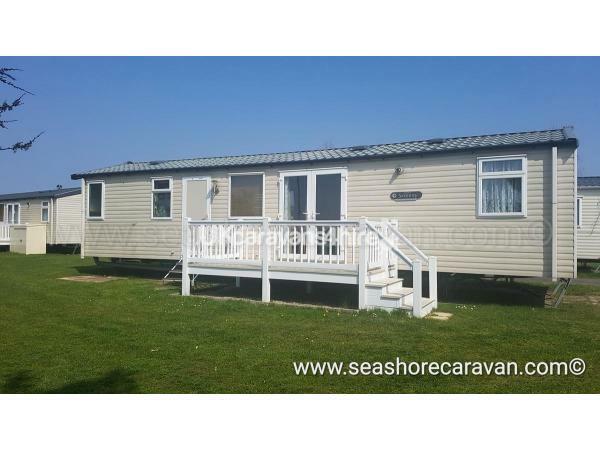 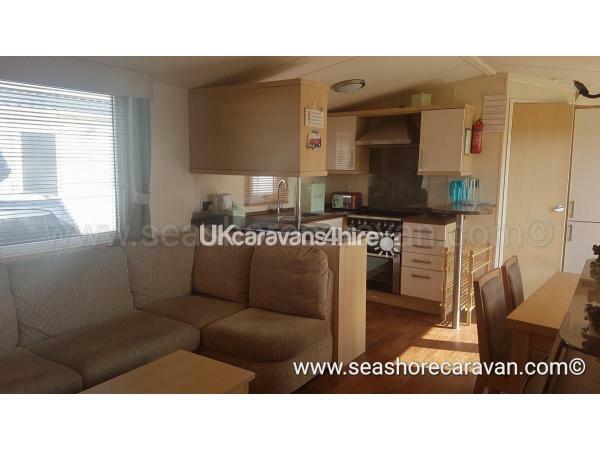 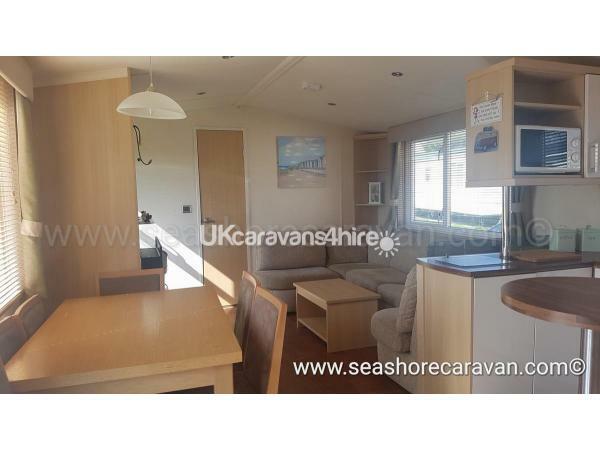 With its modern feel this caravan is suited for larger families.